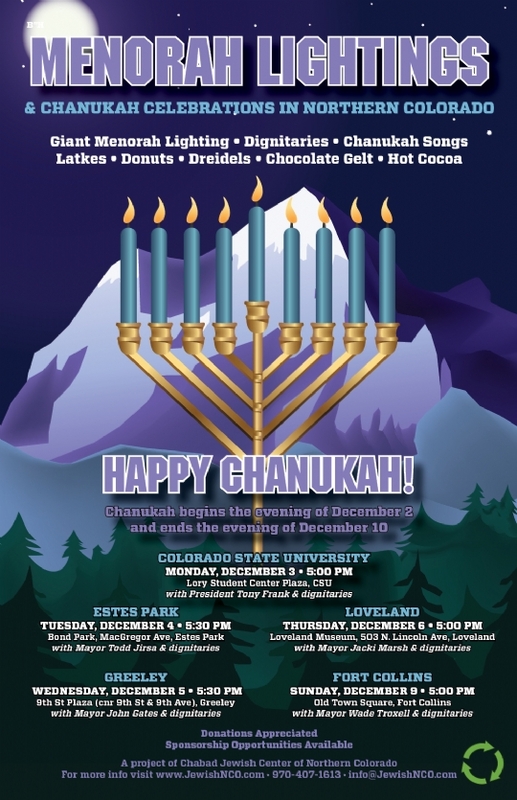 Join us for a Giant Menorah Lighting at the location of your chocie. 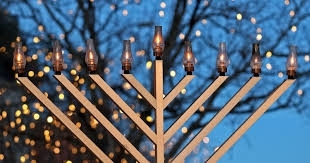 Complete with Chanukah music, latkes, donuts, dreidels, dignitaries & more. Please note: different start times in each location. University of Northern Colorado - NEW!